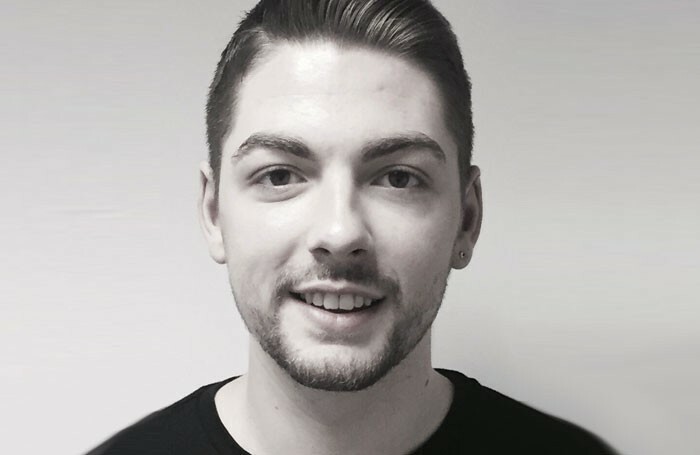 Ryan Condy, 22, from West Lothian, Scotland, has won The Stage/CPA Studios Scholarship, and as a result will receive £26,000 funding towards attending the three-year full-time musical theatre diploma course. CPA is part of Colin’s Performing Arts Group. Ryan said: “When I auditioned for CPA I felt like I was somewhere that I belong. I had to go there. Unfortunately, due to my finances, I was unable to do the course.